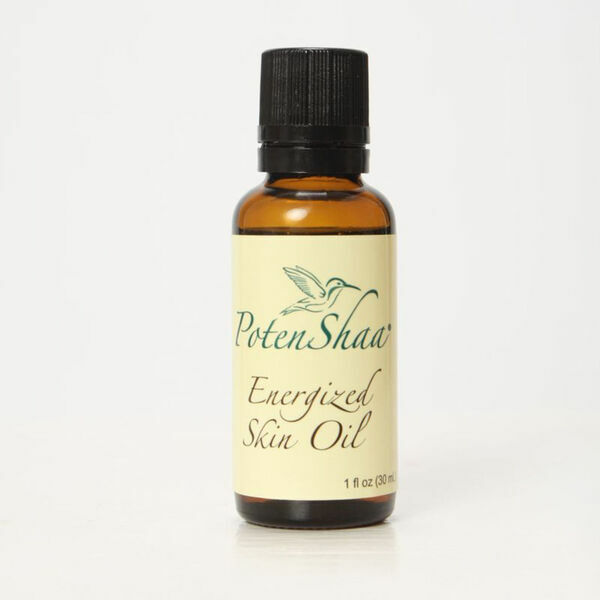 For those customers with oily facial skin (and oily areas of skin), PotenShaa Energized Skin Oil is Amazing!. PotenShaa by its nature, will help balance oily skin within 72 hours. Small amounts of oil on the oily areas brings the facial skin into a renewed balance.